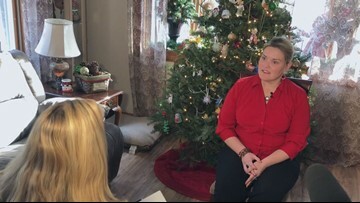 Governor Mills' office says the $91 million residential care facility will serve 138 veterans and eligible family members. 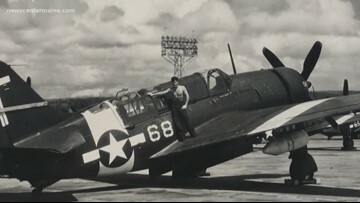 The bill was introduced by Sens. 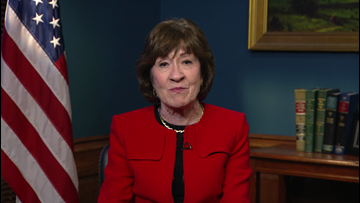 Collins, King, Warren and Daines in December 2018. 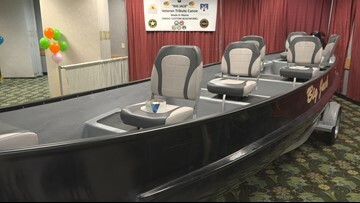 Gold Star Outfitters and Dirigo Custom Boat Works unveiled their boat "Big Jack" at the State of Maine Sportsman's Show. 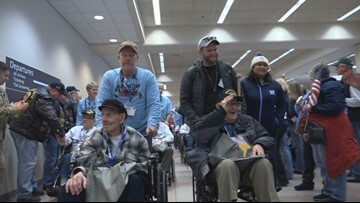 The boat allows for the safe transportation of injured veterans onto Maine waters. 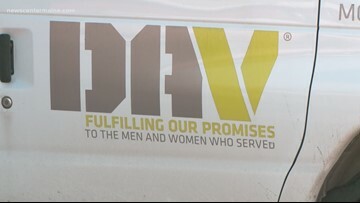 A mobile unit to help veterans obtain the services and benefits they have earned made several stops in northern Maine this week. 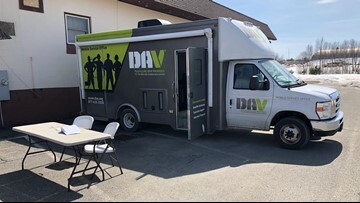 Mobile unit DAV to help vets in Maine. 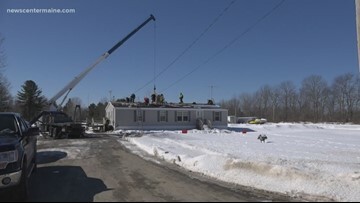 Vietnam veteran gets a new roof. 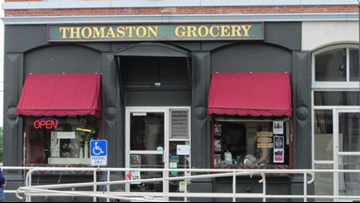 Thomaston Grocery is handing out gift cards to members of the Coast Guard who have worked without pay since Jan. 1. 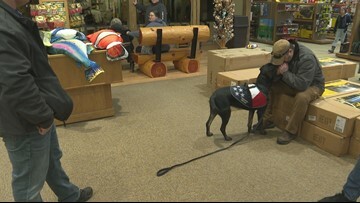 K9s on The Front Line has placed around 150 dogs with veterans living with Post Traumatic Stress Disorder. 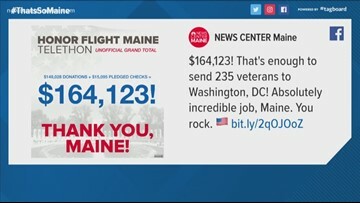 NEWS CENTER Maine's third Honor Flight Maine telethon raised at least $164,123. 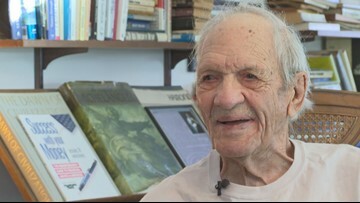 Tom Daley, 91, is a World War II veteran from Scarborough. 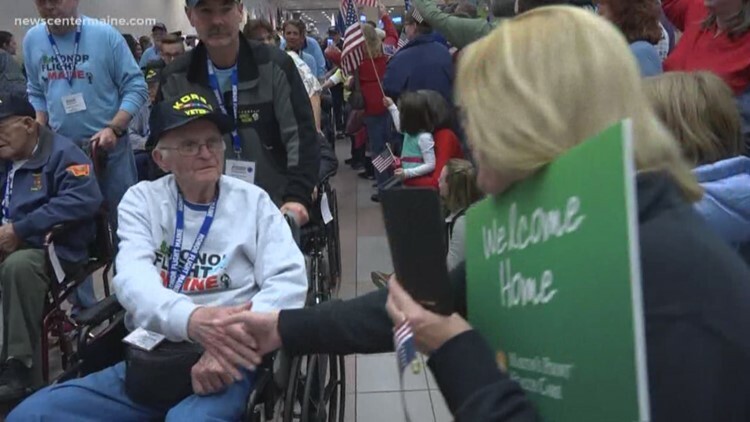 He recently went on the Honor Flight Maine trip. 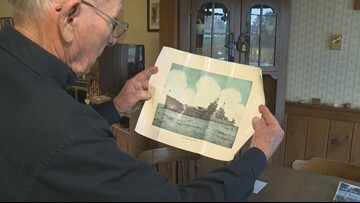 The veteran tells NEWS CENTER Maine his journey to Washington, D.C., almost never happened. 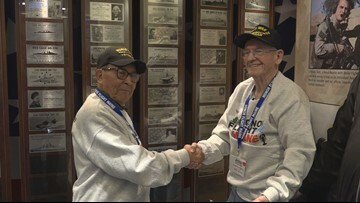 Joe Bouchard and Frank Moulton had no idea the two had been shipmates on the U.S.S. 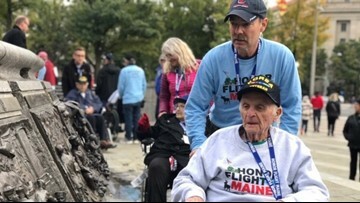 Antietam during WWII, they put two and two together after meeting over the weekend for Honor Flight Maine.